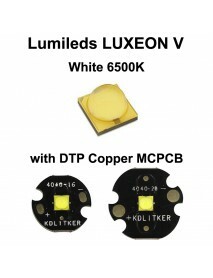 Lumileds is a lighting company that develops, manufactures, and distributes LEDs, light bulbs, and related products for automotive lighting, general lighting, and specialty lighting. 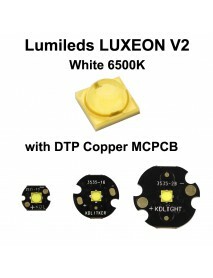 Lumileds operates as a private company, having funds affiliated with Apollo Global Management. 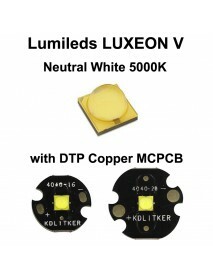 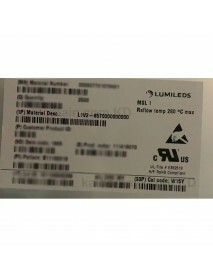 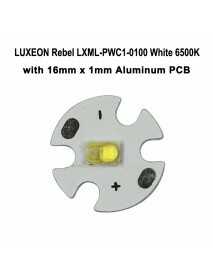 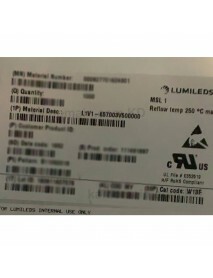 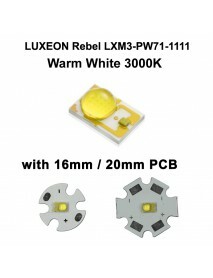 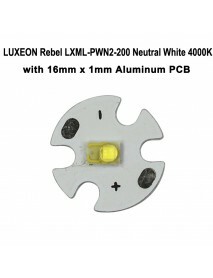 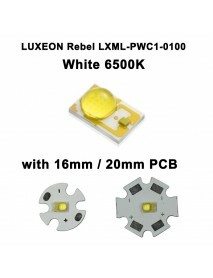 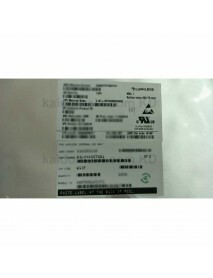 LUXEON Rebel LXML-PWC1-0100 White 6500K LED Emitte..
LUXEON Rebel LXML-PWN2-200 Neutral White 4000K LED..